White-labeled Node js eCommerce Software with mobile apps. Genstore is an open source Node js eCommerce platform. Wouldn’t you want to evolve with the technology that is widely being used around by Top tech companies like Google, Facebook and IBM? 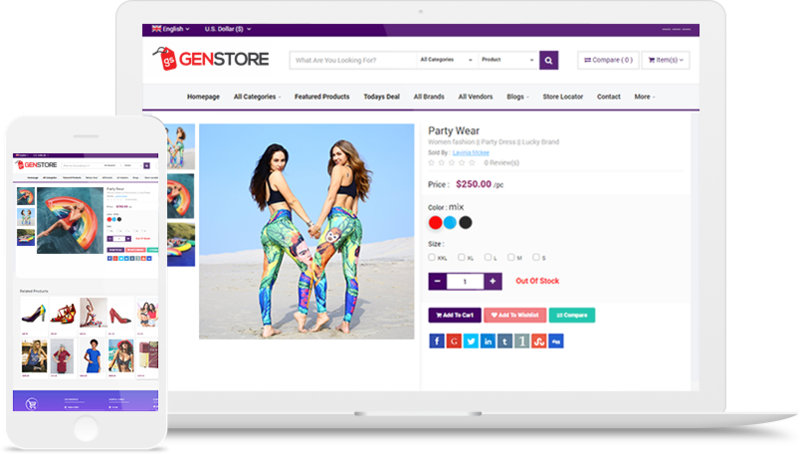 Genstore is a multi-vendor eCommerce marketplace software build on MEAN stack (MongoDB, ExpressJs, AngularJs, NodeJs) and promises a high scalable robust eCommerce platform with quality code and detailed documentation. 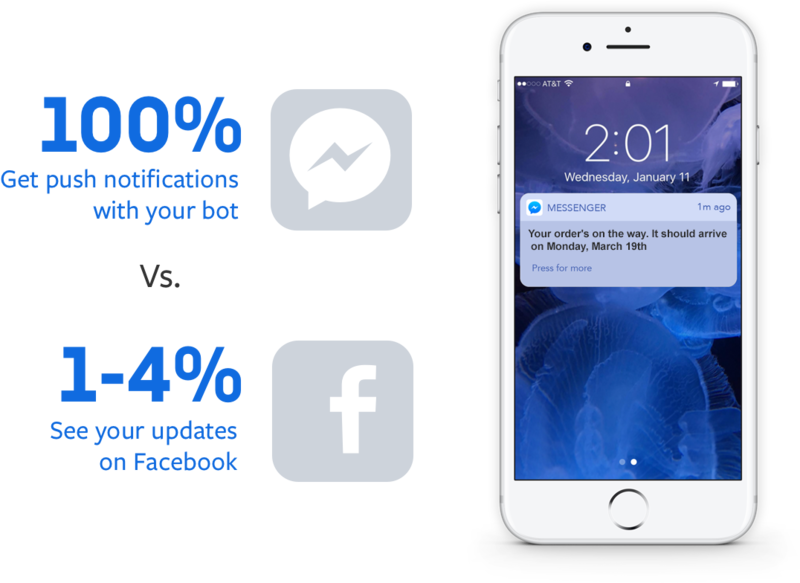 With Genstore, we have integrated Facebook messenger bot. Be where your customers want you to be. Within their Facebook messages, your customers can search for a product, place an order, track an order and get answers for all their inquiries. All this happens inside a Facebook message window in a single click. More importantly there is no need for a manual intervention to control or manage these activities. Automation to a new level. The admin panel is designed dynamic for you to manage everything from the back end. Be it user management, account management, content management – everything is automated to be dynamic. 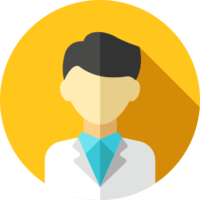 Give your sellers a separate dashboard to manage their orders and products. Managing profile, uploading products and its approval status , order and shipping status everything can be managed from this responsive seller dashboard. Collect email list from the newsletter subscription form and sends bulk emails for marketing and transactional communications. Three separate email list for ‘Sellers’, ‘Registered Users’, and ‘all users’, are also there. Have two different marketplace niche on a single software. Give your sellers the option to sell both Physical and digital products. 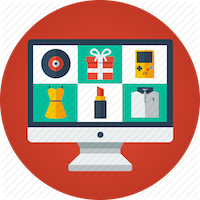 According to the type of product , product upload and shipping methods are designed differently. Get an Android and iOS app for your business. Help your users manage everything with just mobile in hand. Searching through the collections, making an order, tracking an order can all be done with Android & iOS apps. The Node.Js eCommerce platform is equipped with multiple revenue channels for the marketplace owner-commission % against each sale, featured listing of products, banner ads and many more ways to generate easy revenue. Where can I see the live demo of Genstore? Yes, once you purchase the software – you’re eligible to re-brand it with your own logo, company / business name etc. You will be owning 100% source code of your product and you have the complete rights to customize and modify the product. It will be hosted in your server. 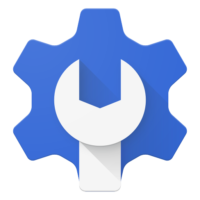 What's the technology stack behind Genstore? When setting up the droplet – choose Ubuntu OS. It usually takes 24-48 hours after you’ve raised the Installation support ticket. All our products come with 1 year free support – if there is any defect, bugs – you can raise a ticket – our team will solve the issues in less than 6 hours. Our support team works round the clock. 24×7 support available on eMail and Phone.